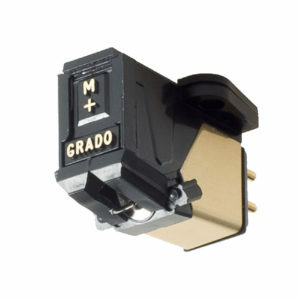 Standard 1/2″ Mount – The most common mounting style wherein the cartridge is secured to the tonearm with 2 vertical screws and with 4 colored headshell lead-wires attached to the rear pins. 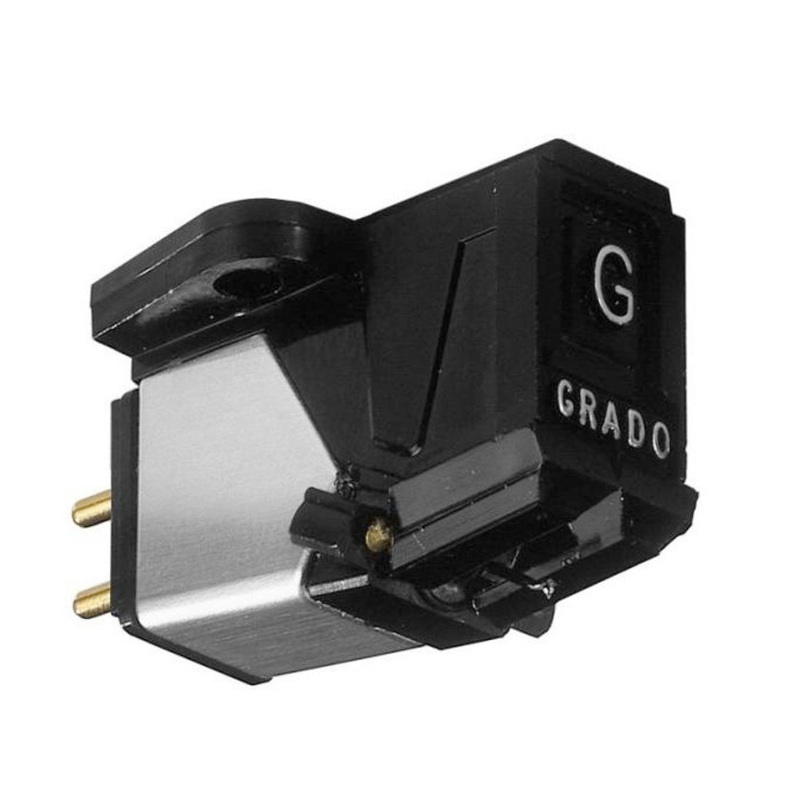 Plug (P-) Mount – More common in the 80s & 90s, p-mount cartridges plug directly into the tonearm with 4 standardized pins, usually with 1 horizontal screw through the side for rigidity. 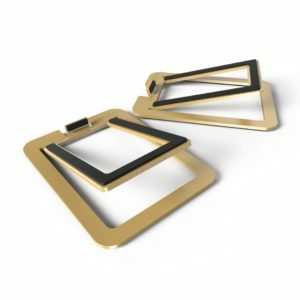 Both the Black2 and Green2 use a three piece OTL cantilever that has a Grado specific diamond mounted on a brass bushing. The Green2 are hand selected from Black2 production runs which meet higher test specifications. Approximately 15% of the run usually exhibits these specs and become a Green2. Grado’s OTL, or optimized transmission line, technology provides an ideal transfer of signal from the surface of the LP to the generator of the system. This technology rejects unwanted resonances and lowers distortion preserving the fundamental and harmonic frequencies of the music. 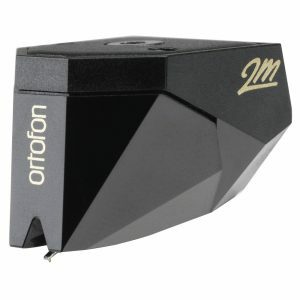 This also helps keep noise generated by the motor system in the cartridge to a minimum. The Black2 & Green2 are all hand assembled by our team in Brooklyn, with some builders having over 25 years of experience. With the recent development of the highly received Lineage Series of cartridges, we were able to have a trickle down of technology and bring a new technique to the Black2 & Green2. This updated series of cartridges offers excellent tonal balance, dynamics, and realism, for a most rewarding reproduction of vocals and instruments. Our coil winding techniques, using ultra high purity copper wire which were honed during the development of the Lineage Series, have let the electrical circuits achieve unison between the four coils in each phono cartridge. This allows for a precise balance between channels and accurate stereo imaging. 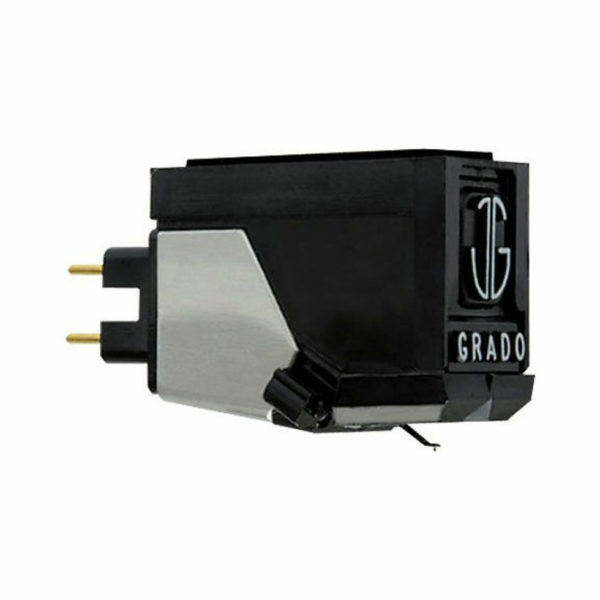 As in all Grado phono cartridges the Black2 & Green2 are powered by a twin magnet system that optimizes the balance between stereo channels. All internal magnetic circuit parts are held to extremely high tolerances creating the desired stereo imaging. Grado’s patented Flux-Bridger design allows the Black2 & Green2 to have one of the lowest effective moving mass generating systems while creating an excellent balance throughout the full frequency range.